Children sometimes struggle with issues of loss, unpredictability, crises, or transitions. As helpers, we need to find ways to engage and support them and their natural support systems beyond simply talking. 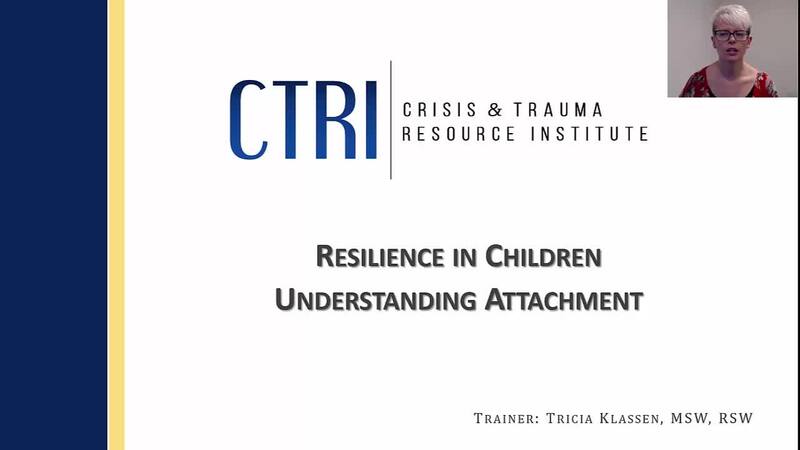 This webinar explores the importance of promoting secure attachment relationships, understanding emotional and cognitive development, and helping grow healthy brains for children.